The famous illusionist David Copperfield’s Musha Cay island is up for grabs this summer. This fairyland is hidden among the islands of the Exumas in the Bahamas. 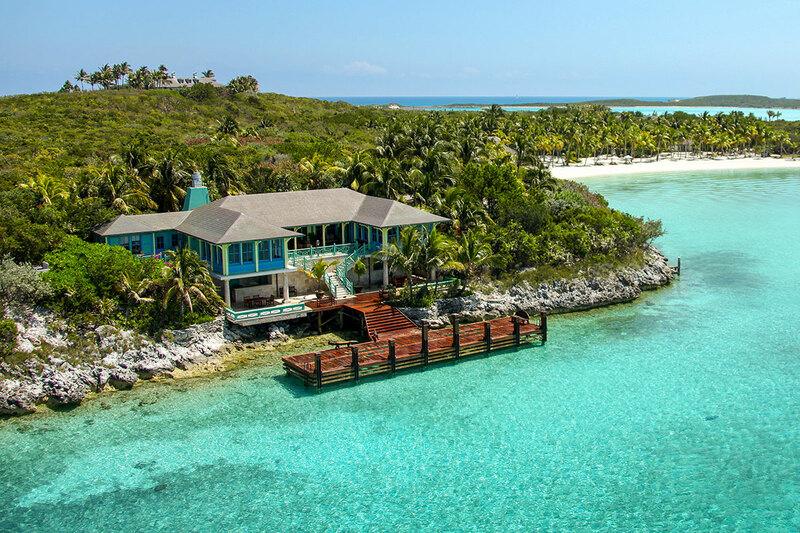 The rental includes 10 neighboring uninhabited islands, which together with Musha Cay, make up the whopping 700-acre Copperfield Bay. That means you can even get away from your own group and have a picnic on a private island all to yourself. Mr. Copperfield acquired these islands in 2006 with the goal to transform them into the most magical vacation destination in the world. The main island, Musha Cay, features five separate villas and a guest clubhouse, The Landings. With 12 bedrooms, each villa has its own private beach and butler service. The grandest of them all is a 10,000-square-foot mansion that sits on the island’s highest hill with a steam room, an outdoor fireplace, expansive gardens and a 360-degree view of the entire property. Mr. Copperfield decorated the resort with exotic treasures collected from his travels around the world, including a billiards table that once belonged to Houdini, according to the resort’s website. Half a mile east of Ibiza, Spain, lies the 148-acre private island Tagomago, a secluded retreat for the most stylish, such as Justin Bieber who reportedly rented out the island for a few days last summer, and Welsh soccer star Gareth Bale, who reportedly celebrated his 27th birthday last year on the island. Both celebrities’ visits were confirmed by Matthias Kühn, owner of Kühn & Partner, which designs and promotes Tagomago Island. The only private island among the Balearic Islands, Tagomago is surrounded by cliffs that are over 330-feet tall. With only one mooring and 24-hour security, Tagomago ensures absolute privacy. The rental comes with a private helicopter, a Mangusta yacht, two boats and two jet skis. 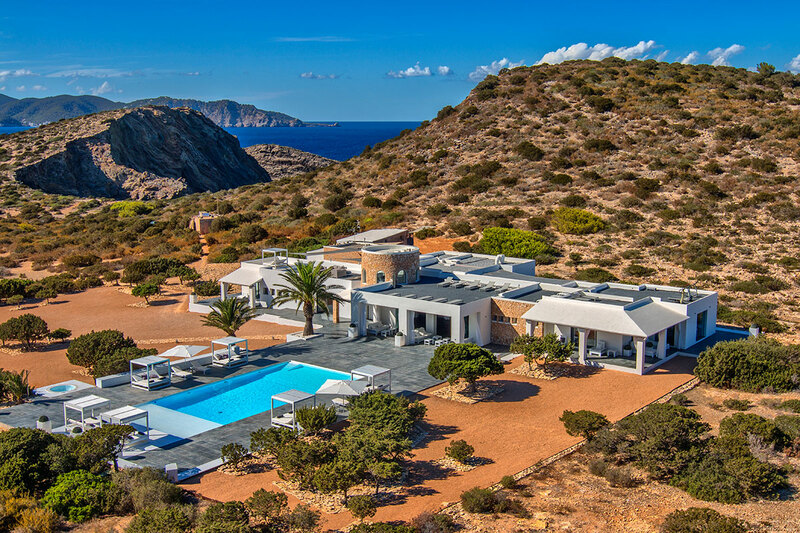 The five-bedroom villa on the island has a saltwater swimming pool, a Jacuzzi, a gym and a sauna. A fully equipped kitchen has a chef and comes with a waiter. The property also provides housekeeping and maintenance staff, a manager and a water-sports captain. Guests can arrange nanny and catering services, book spa treatments, hire a personal trainer and instructors for Yoga, Pilates and Tai Chi. 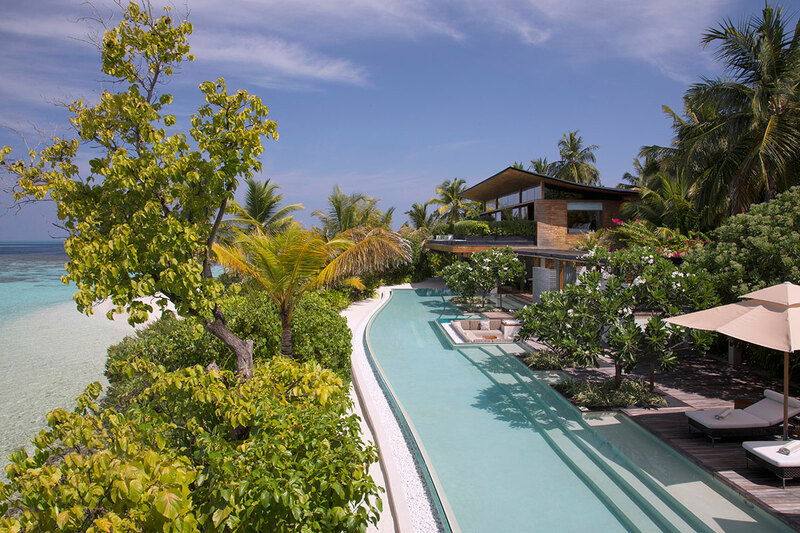 Atop underwater mountains of Maldives in the Indian Ocean, the private island Coco Privé is a 3.5-acre wonderland. It is a 35-minute ride from the Malé International Airport aboard a private yacht provided by the resort. Surrounded by lush vegetation, white-sand beaches and coral reefs, the island has six separate villas. Guests can enjoy a 130-foot infinity swimming pool and three smaller private villa pools, an outdoor movie theater under the stars, two gyms, a spa, a wine cellar and a library. The island has a staff of 30, and a private chef prepares meals around the clock. Spa treatments, use of diving equipment and non-motorized water sports are included. The 7.5-acre secluded Bora Bora One sits on the picturesque islet of Motu Piti A’au, facing a turquoise lagoon and the mountains of Bora Bora Island. The manor is surrounded by a private beach with no streets around. It can be accessed only by boat or jet ski. 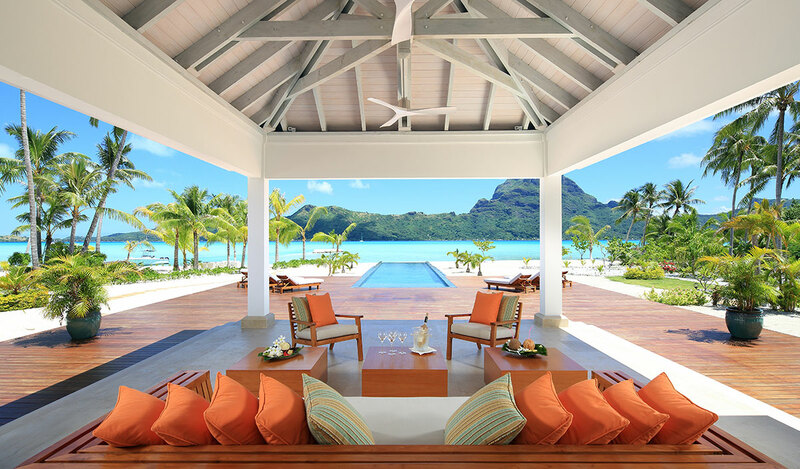 The 10,800-square-foot villa has five independent suites, all with terraces facing the lagoon and beach. 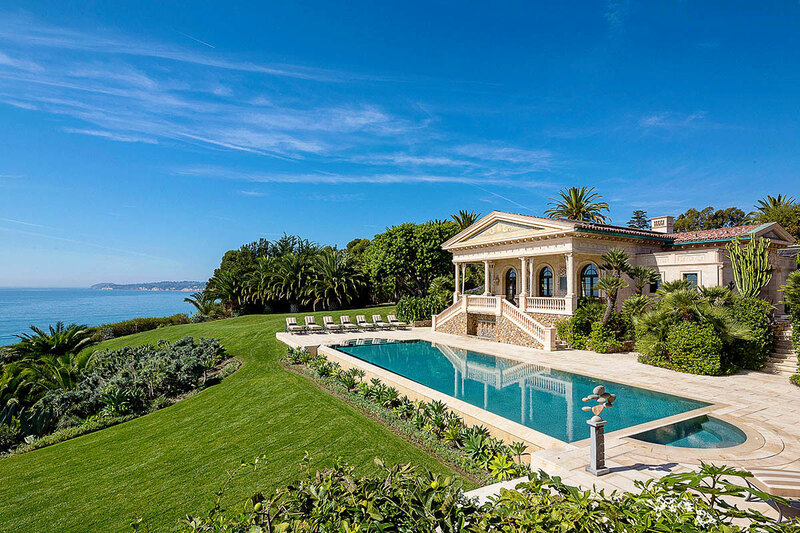 It offers a marble-lined swimming pool and a tropical garden. Guests can watch whales passing by in the Pacific Ocean. Fresh seafood, local produce and New Zealand meats are served at three separate dining areas. A private French gourmet chef creates a mixture of international and local cuisines accompanied by fine French wines and cocktails. Two private boats and a captain are on standby 24/7, taking guests turtle feeding, snorkeling and touring the main island of Bora Bora. Located at Argegno by Lake Como, this 18th-century lavish villa was once home to Italian opera composer Vincenzo Bellini. Only 10 minutes away from George Clooney’s manor, the villa was reportedly rented last year by Mariah Carey. There are 11 fountains, a citrus-tree-surrounded pool terrace, a greenhouse and a 12th-century bell tower. Outdoor sitting and dining areas have gorgeous views of the lake and mountains. Entertainment is guaranteed with a home theater, an antique piano, a billiards room, a bar, a gym, a playground and two playrooms for children. 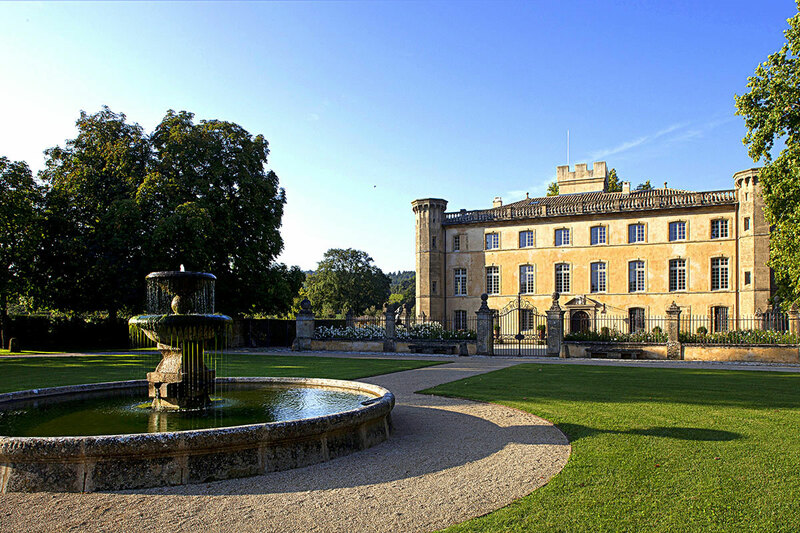 If you ever want to leave this 11-bedroom chateau, you have the lovely Aix-en-Provence area to explore. But at home, lavish amenities include a hammam (Turkish bath), a cigar room, a wine cellar filled with vintage delights, a home theater, a tennis court, a heated swimming pool, an elevator and a helicopter-landing pad. Service staff includes a butler/cook and a manager. Continental breakfasts are prepared every morning. This 11,000-square-foot Spanish Colonial-style villa is located on Palm Island, only a five-minute drive from South Beach. The villa’s 130-foot heated swimming pool has a Jacuzzi, a swim-in grotto and waterfall. Next to the pool is a regulation beach volleyball court. The mansion has a private dock and a floating deck. The outdoor dining terrace has a bar, a fridge and a barbecue. The property is managed by Villazzo, a company that transforms and operates private luxury residences around the world as five-star “Villa Hotels.” Besides all the services that one can expect from a luxury hotel, Villazzo’s patrons have the option to hire a butler, a chef, a chauffeur and personal armed security. Special amenities for babies and kids are also available. With a 2,500-year-old Italian lion head sculpture, 18th-century chandeliers, and a two-story carved limestone entryway, this Malibu oceanfront estate is the embodiment of the formal luxury. 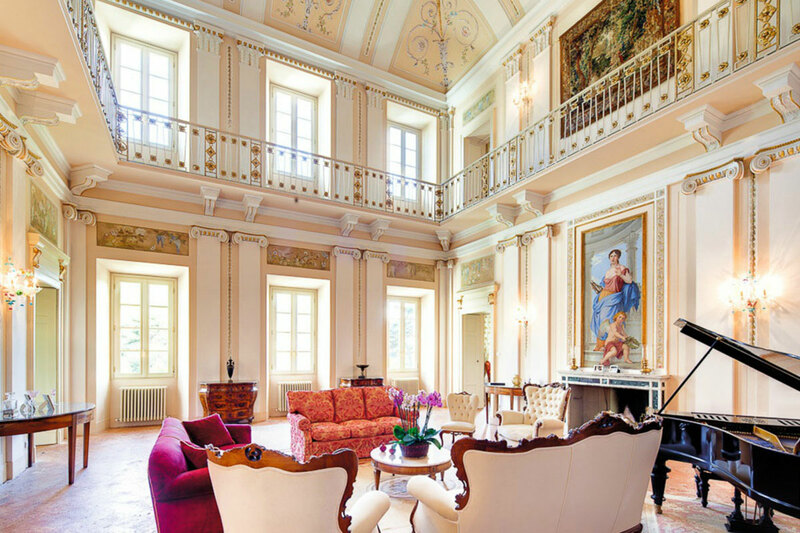 Reclaimed marble, restored artifacts and antiques make this villa almost like a museum. Three separate houses with a total of nine bedrooms and two staff quarters can accommodate up to 20 people. Guests can enjoy an outdoor saltwater swimming pool, an indoor pool, a tennis court, greenhouse, rose gardens, a billiards room, a library, a wine cellar and a movie screening room. Chef and spa services, housekeeping and other excursions can also be arranged. This entry was posted on Friday, April 28th, 2017 at 11:13 am	and is filed under Press. You can follow any responses to this entry through the RSS 2.0 feed. You can leave a response, or trackback from your own site.